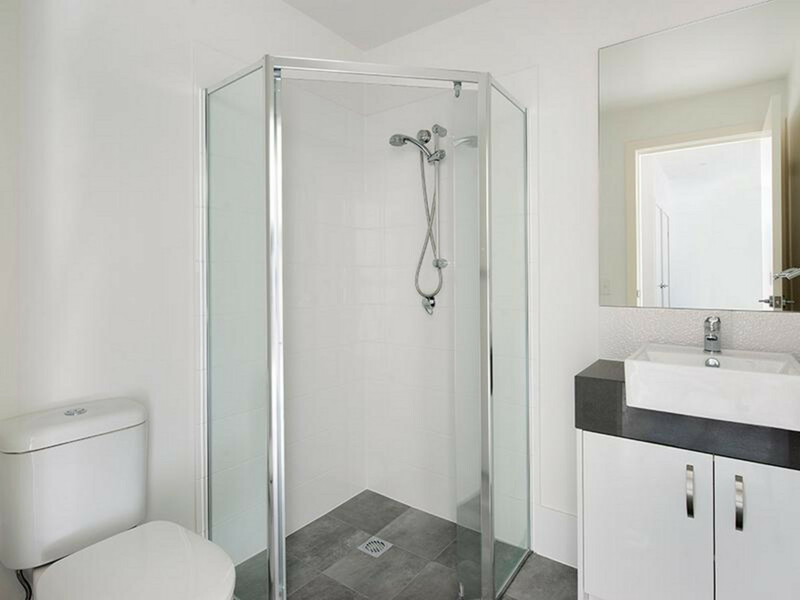 This modern unit is located in a superb lifestyle complex known as "Elevate" and offers luxurious living on a single level, all in a secure building with lift access to every floor. 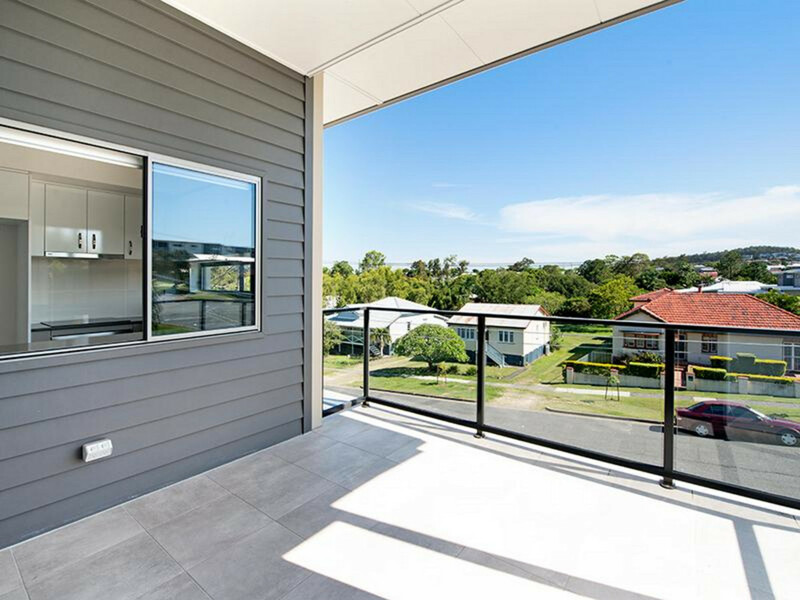 It is convenient to Westfield's Carindale, public transport, schools and various sporting facilities in the area. Privacy is enhanced with intelligent design and magnificent floor plans extending onto a communal rooftop deck. 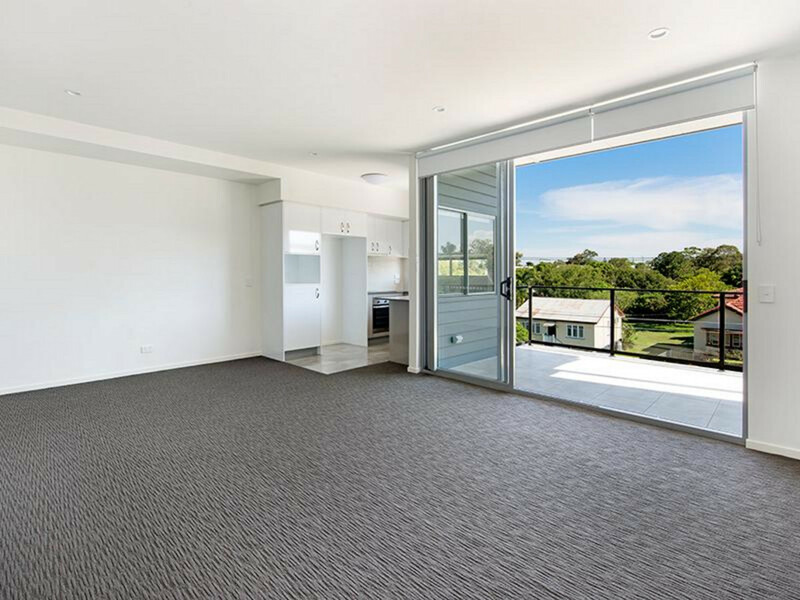 Expansive windows optimise suburban views, cooling summer breezes and natural light throughout. Rooftop green-scaping, inspired by the numerous local parks and recreational areas provide a beautiful setting for social gatherings or quiet reflection. This magnificent unit features a open floor plan with two bedrooms and an exquisite design highlighting an elegant, inviting living space. With secure basement car parking, easy lift access, practical living space and useable balconies big enough to host a barbecue, Elevate provides all the freedom of a lock-and-go lifestyle. 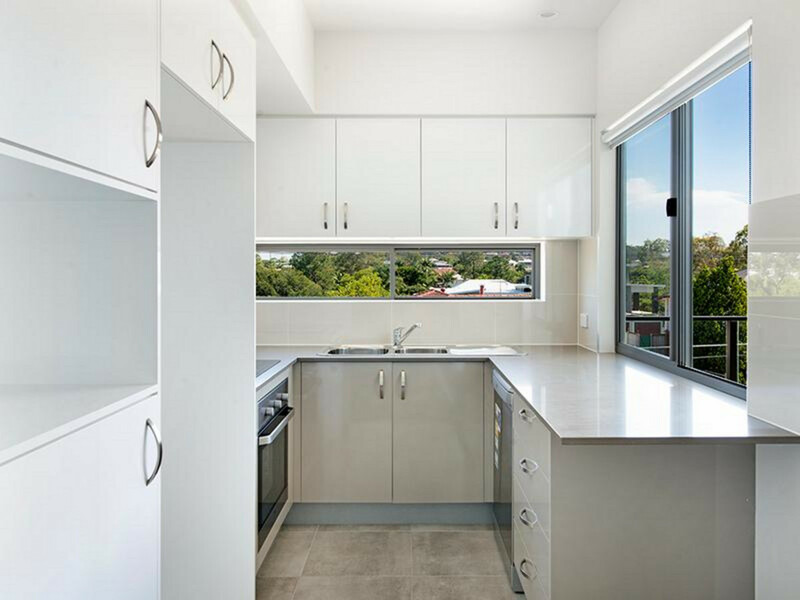 Beautiful bathrooms and kitchens with stone bench tops and brand name appliances add a modern panache to the home. 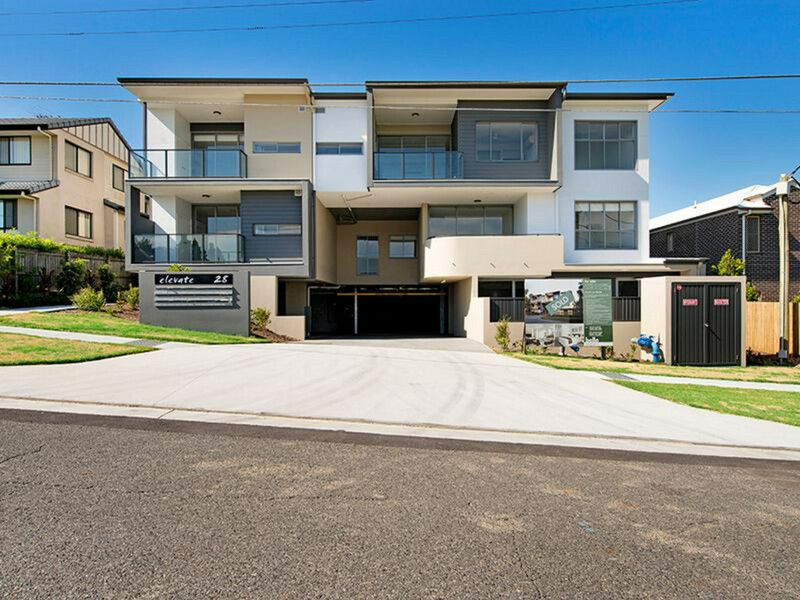 Elevate has a distinctive urban design with a formal entry that marks a prestigious address in this quiet street. What a great place to call home!